Engaging a Marriage proposal planner may be a hassle free alternative. But if you are someone who is determine to create your own dream proposal, here are some ideas that you can consider which you and your partner will remember for a lifetime! Fancy proposing in a cottage? Situated in the leafy park, this Colonial Cottage brings a uniqueness to the atmosphere. The garden and its pavilion is an ideal place for you to pop the question. 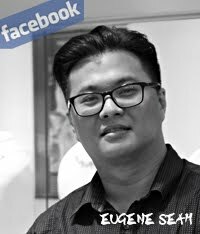 Do prepare her favorite love songs and get the host to play through the audio system for a romantic atmosphere. This cottage is owned by the host, who is very hospitable. Do remember to inform the cottage’s host the number of people who will be at your proposal so she will be able to prepare in advance to accommodate your friends or family members some food and beverages. The cottage is ideal if you plan to invite some of your close friends for a surprise of after-celebration. It has a perfect view of the garden and laidback chairs to for an intimate gathering. Nominal Venue rental charges will apply for hosting any get together, event or party depending on the number of guests and number of hours. For some of us who feels that proposing in a restaurant may be too cliché. I’ve got this idea which is out of the norm yet fall nothing short of romantic experience. 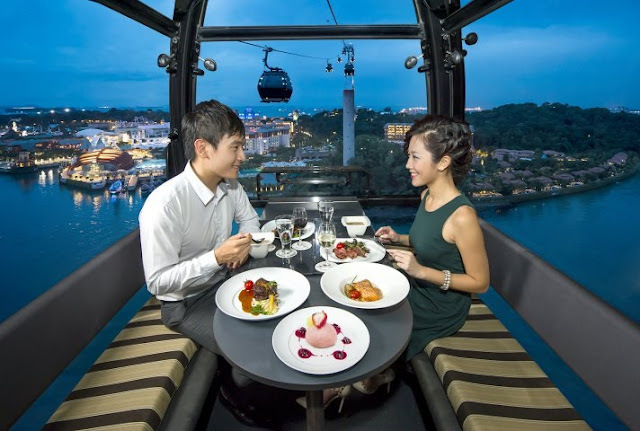 Proposing to your partner while dining on a cable car! With no one around you, except your partner, you can enjoy the absolute privacy with a 360 degree magnificent view. You will board the cable car from the Mount Faber Cable Car station which the dining starts at 6pm. Be sure to arrive on time as it will be a first come first serve basis. The Sky Dining Diamond Set starts at $218.00++ per couple and is available daily except on Public Holidays. 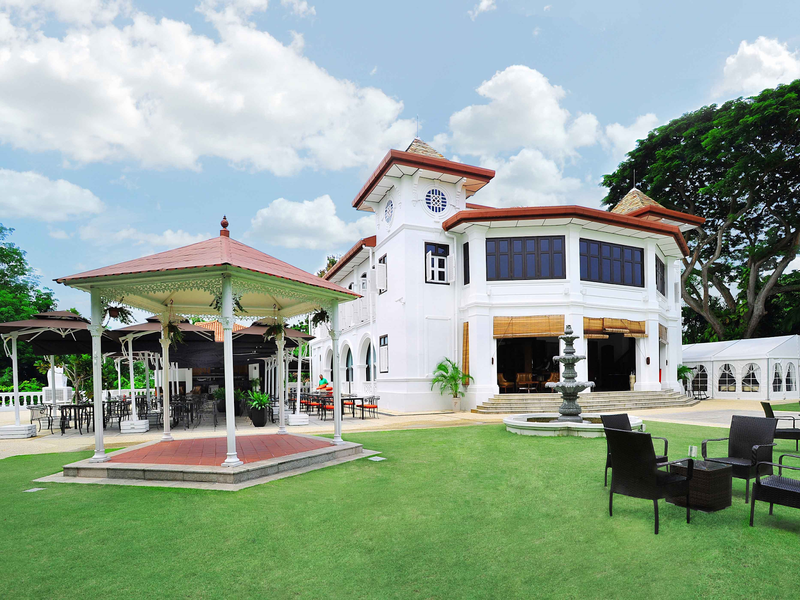 Up atop the Telok Blangah hill, lies one of most romantic restaurants in Singapore, Alkaff Mansion Ristorante. At the entrance you’ll be greeted with European-style fountains, and a Colonial house built since 1918 which was painstakingly restored to its current glory. 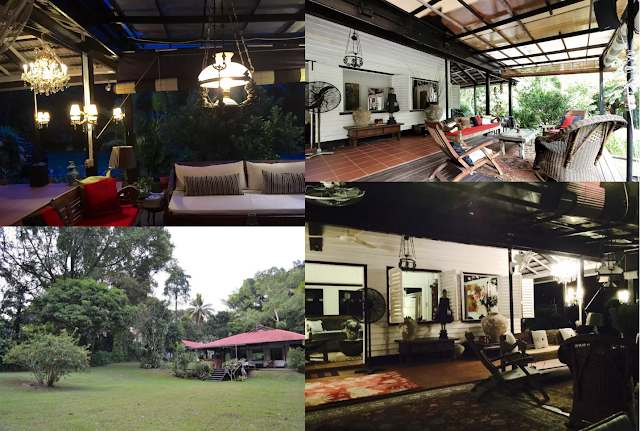 For starters the Mansion is surrounded by greeneries with a 19 hectare park. A romantically roofed gazebo, one of the best part of this venue which I cannot stress enough for you to get on your knees and propose. The mansion consist of an outdoor terrace and a Grand Marquee at its courtyard. The main attraction doesn’t end here because what’s a good place without good food, right? The chef serves up mouthwatering fine Italian gourmet. Feel free to check out their menu here. If you prefer to propose at the dining table, there are 2 levels to the restaurant. Be sure while placing a reservation, do inform the staff which level you would like to dine. Though not as secretive, I simply cannot give it a pass considering its rich history, and elegance. 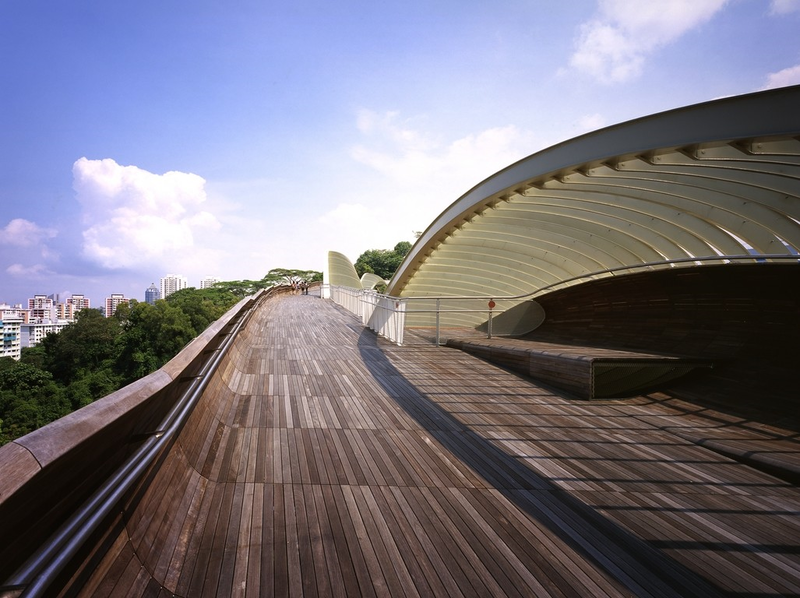 If you prefer a location without disturbance while proposing, do consider Henderson Waves Bridge. There may be passer-by or joggers but not to the extent that it may hinder your proposal. There is room to rest and observe the surroundings. With the bridge build to look like a wave, which is where it gets the name from, the location gives a very intimate and romantic vibe. It is also the highest pedestrian bridge in Singapore, at 36 metres above ground. With the sky painting a silent symphony, this bridge adds a romantic melody to your proposal. Your JannPaul diamond ring will be the master piece of the evening. In the context of proposing, I assure you it will be a proposal you’ll remember forever. If you and your partner is a movie goer, be sure to bring her this movie place call The Projector. Located along beach road, within Golden Mile Tower. Back in the day the Golden Mile theatres used to show the latest movies. Overtime, it lost out to the newer cinemas. Nevertheless, it has been given a new lease of life with this hipster concept of viewing a film show. It maybe something unusual to most, but I can assure you this venue is a very secretive place for a proposal to take place. A definite hipster hangout place. 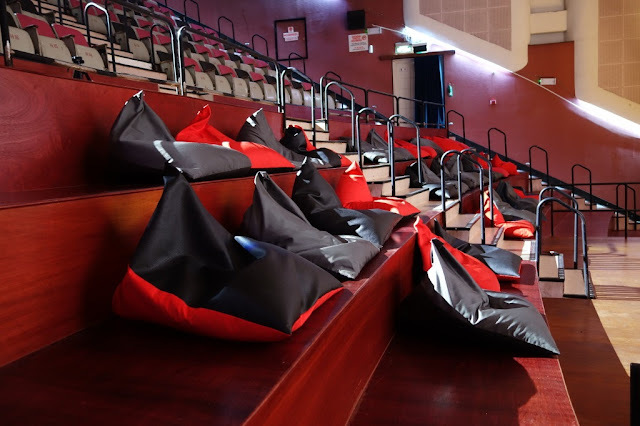 If you want to make your proposal more private, you can consider to hire the venue and get a bunch of friends to help you with your own private screening… or should I say proposal? For More details on renting the venue, click here.